As you know Marie Chantal is one of my favourite designer destinations for the girls, especially when they have a sale on. 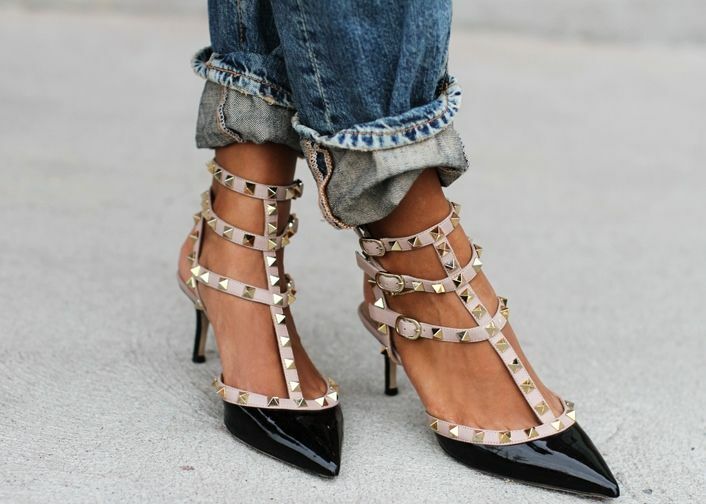 So I was just browsing the site (as part of my Sunday evening sofa-shopping-routine), and aside from all those pretty peter-pan collars and chic patterned dresses, I just noticed these. So those exciting rumours going around have finally been confirmed. 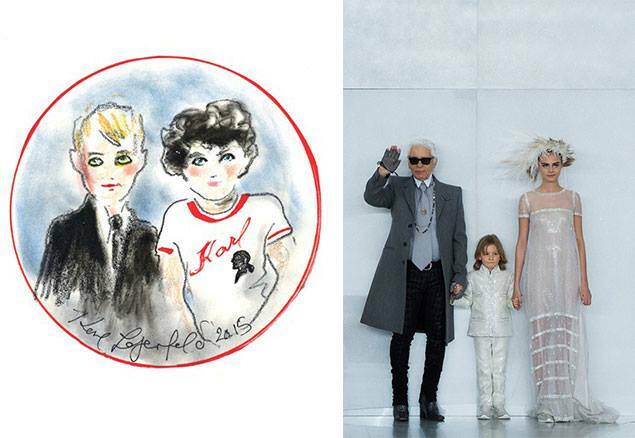 Karl Lagerfeld is to launch a children's fashion label. I had a fantastic surprise delivery the other day. 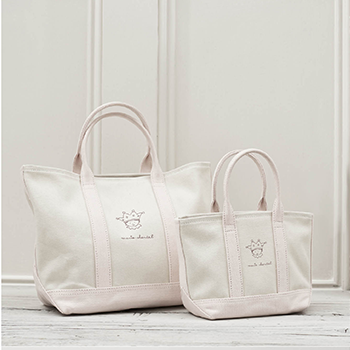 Something personalised too, which is always a nice added touch. The Joolz Day travel-system, my current travel-system of choice, have introduced a really cool new feature to their design. 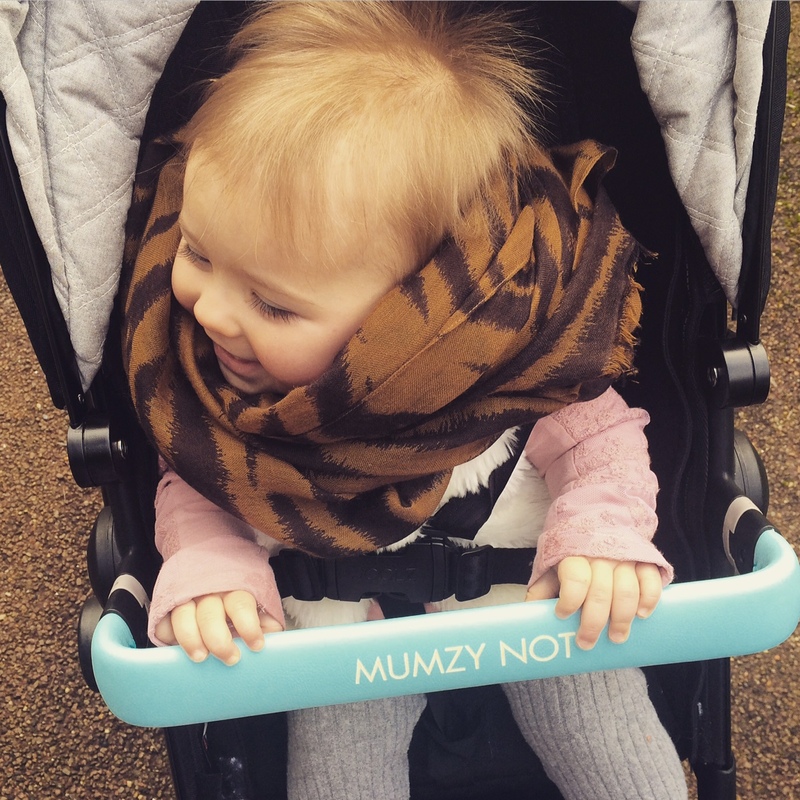 The My Joolz service - in which you can create your own unique stroller with a personalised, laser engraved bumper bar. Like I said pretty cool, no? I was sent two, one engraved with the name of my daughter, the other aptly 'Mumzynot' in a contrasting turquoise colour which looks great against the all black. A welcome nod to spring. Love it. So I have just returned from that dream trip, Mauritius Four Seasons, it really was heaven on earth. That 12 hour flight with two little ones was well and truly worth it then! I am not going to lie though, that flight was not easy. The littlest one is not the best sleeper whilst out and about. Maybe it's that second child syndrome, fear of missing out, but unless she is warm, cosy, quiet and dark, sleep is not an option. A however now finds travel a doddle, three is the bench-mark I think.